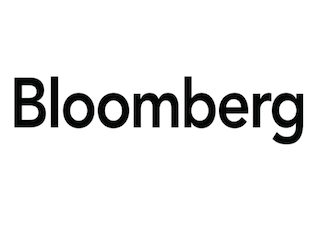 Bloomberg has made some changes to its tech team. Details, via a memo obtained by Talking Biz News, are below. Jillian Ward, who oversaw Bloomberg’s San Francisco tech team, has been upped to U.S. team leader. Peter Elstrom will shift from Tokyo coverage to leading the tech team in Asia. Brian Womack will now cover enterprise companies, like Dell. He previously covered Google. Jack Clark will take over the Google beat from Womack. Eric Newcomer, previously a startups reporter, is shifting to on-demand startups, like Uber, Lyft and Airbnb. Joshua Brustein will now cover the media and advertising businesses. Alex Webb, who previously covered industry news in Munich, will now cover Apple.